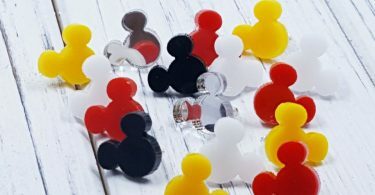 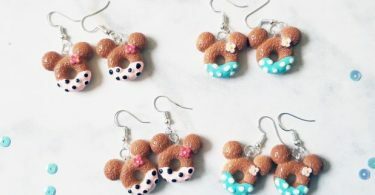 Dreaming of the Mouse Donut Earrings for $7.48 Shipped, Each Additional for $5.49! 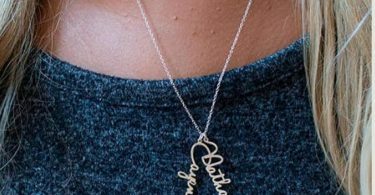 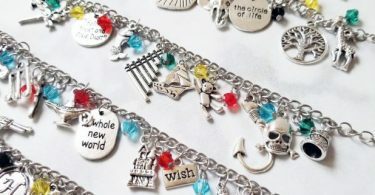 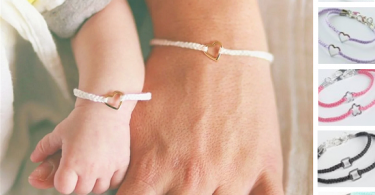 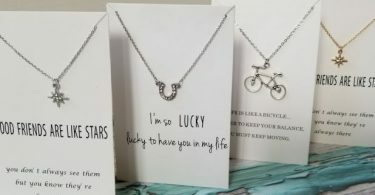 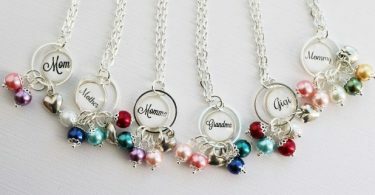 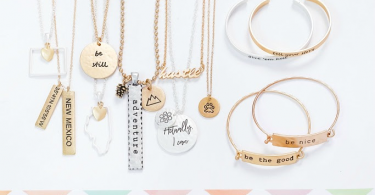 Friendship Necklaces With Gifting Cards for $4.49 (Reg $29.99)! 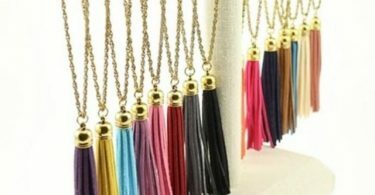 Long Tassel Necklace for $3.59! 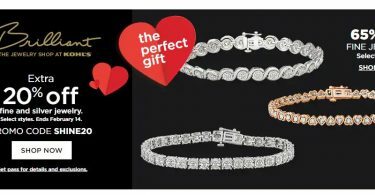 Plus Buy 2 Get 1 Free! 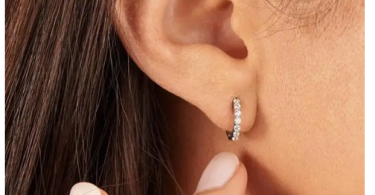 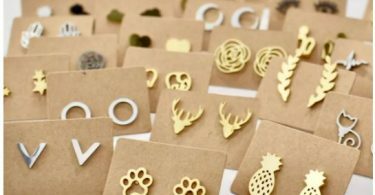 Minimalist Stud Earrings for $2.99 (Reg $7.99)! 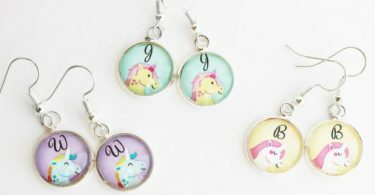 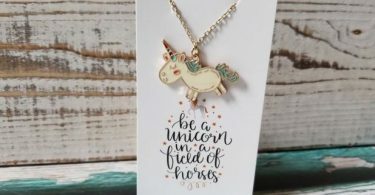 Personalized Unicorn Earrings for $4.49 (Reg $15.99)! 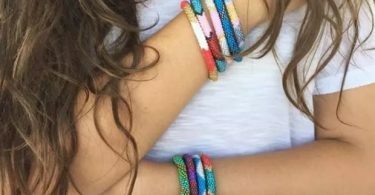 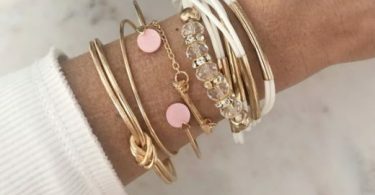 Nepal Beaded Bracelets, 3 for $10.66 Shipped (Reg $44.85)! 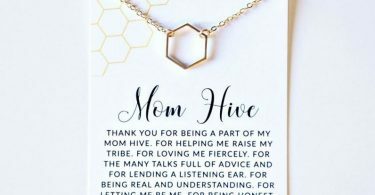 Tribe Necklaces, Bracelets, and More! 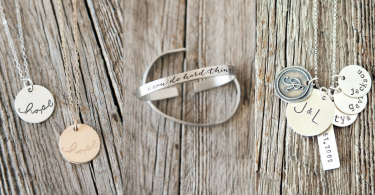 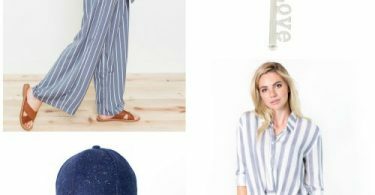 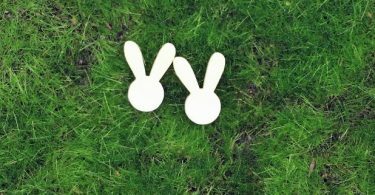 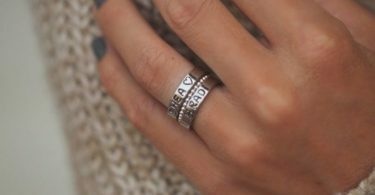 2 for $12 + Free Shipping! 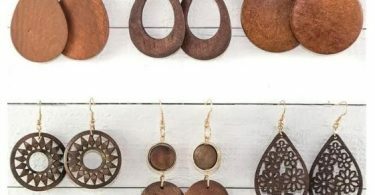 Wood Earrings for $4.99 (Reg $19.99)! 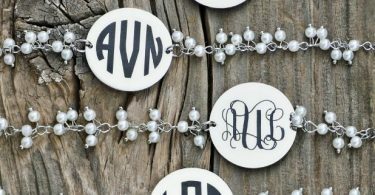 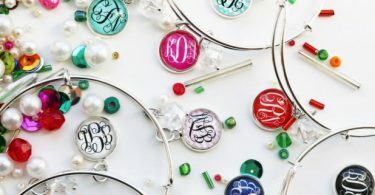 Monogram Charm Bracelets Just $4.49! 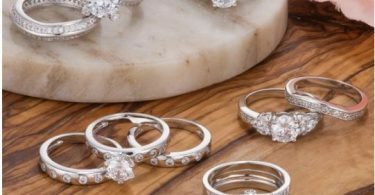 Brilliant Wedding Sets for $13.99 (Reg $39.99)! 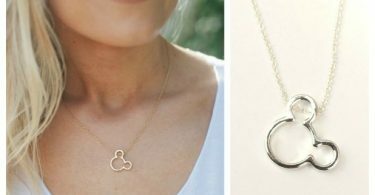 Dainty Mouse Ear Necklace for $7.98 Shipped (Reg. 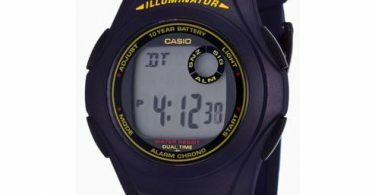 $24.99)! 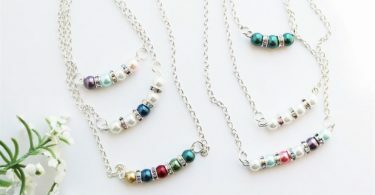 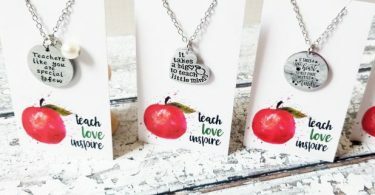 Plus Other Cute Necklaces! 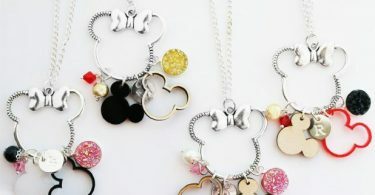 *HOT HOT! 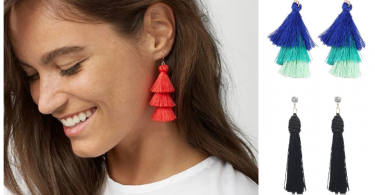 * Tassel Drop Earrings for $3.99 + FREE Shipping (Reg $24.99)! 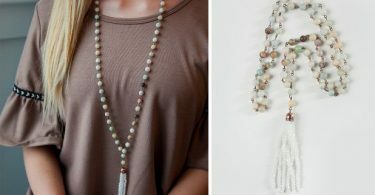 Plus Long Drop Tassel Necklace for $3.99!! 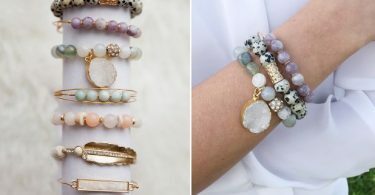 Semi Precious Stone Bracelets for $6.26 (Reg $22)! 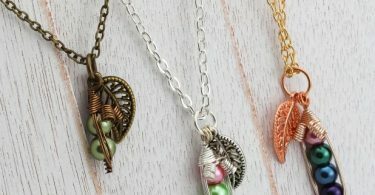 Long Semi-Precious Beads Tassel Necklace for $10.18 Shipped (Reg $27.99)! 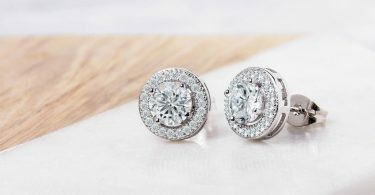 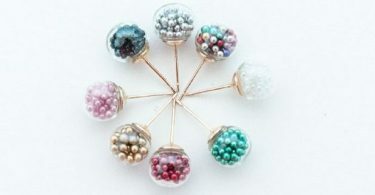 Two Pair Beautiful Earrings for $14.00 Shipped! 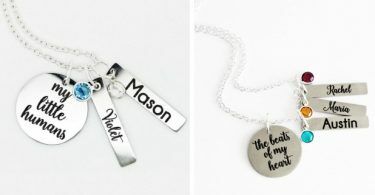 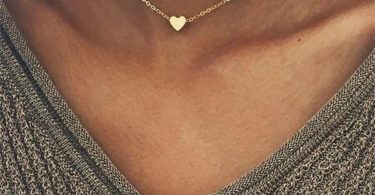 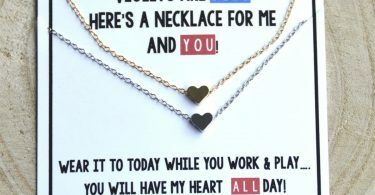 Valentine’s Heart Necklaces, Two for $4.99 (Reg $14.99), One for $2.85 (Reg $9.99)! 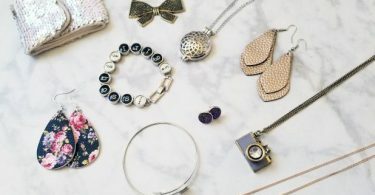 Accessory Grab Bag with 3 Pieces for $6.29 (Reg $49.99)! 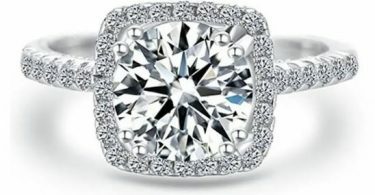 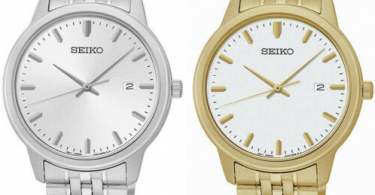 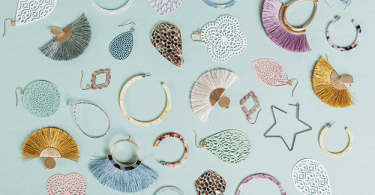 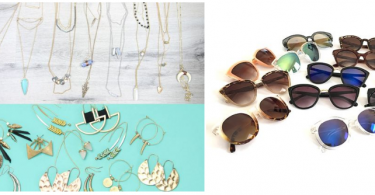 Mystery Lot of Jewelry – 10 Pieces for $10.68 Shipped (Reg $69.99)! 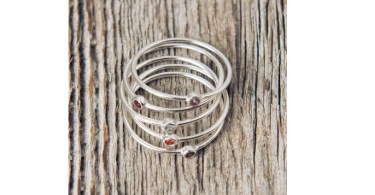 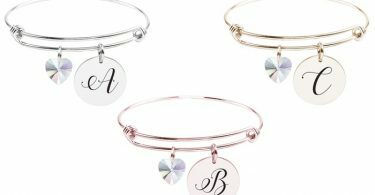 Initial Bangle with Crystal for $7.99 (Reg $9.99)! 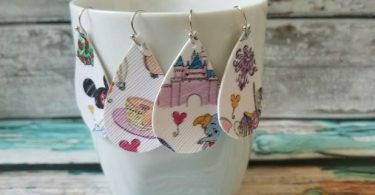 Fairy Tale Dreams Handmade Teardrop Earrings for $4.49 (Reg $16.99)! 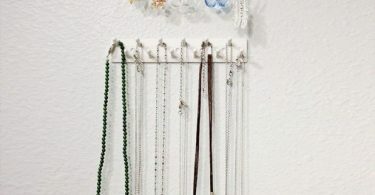 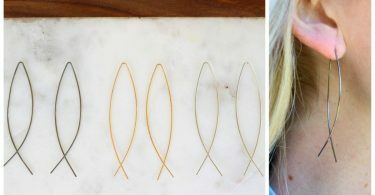 Stick and Store Jewelry Racks – Set of 6 for $6.29 (Reg $12.99)!